It is the Ignition Neutral Safety Switch that goes on the transaxle and controls signals for the park/neutral and back-up positions of the shifter. When I had the transaxle rebuilt the shop did not keep the old one (normally swapped out) and I need to locate one. 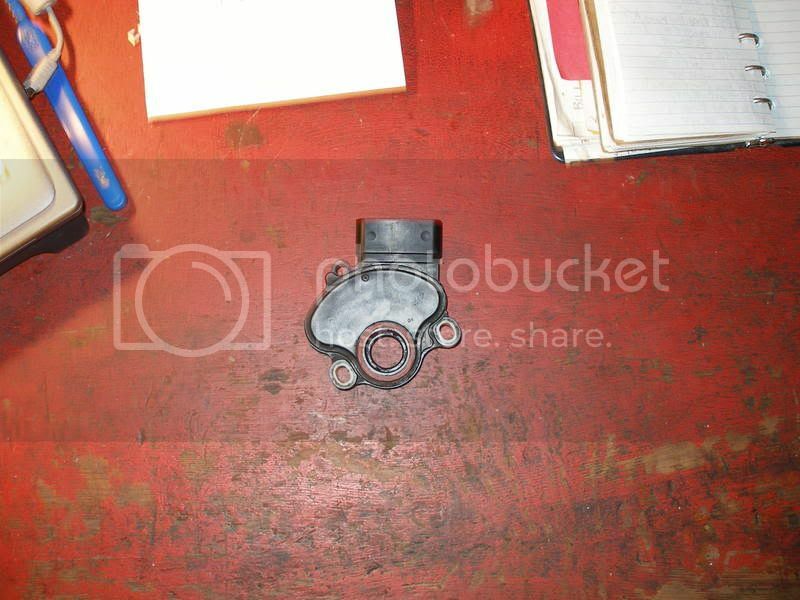 It is for the 1993-1997 Corolla 1.6L 4A-FE 3-speed automatic, no overdrive A131L transaxle. Anyone have one or can get one for me for cheaper than a new one?? Nobody has one or has access to one? I have found out that these same switches are used on the 1987-1993 Camry with the 3SFE, or 5SFE engines. Also used on the 1993 Celica 3SGTE engine, the 1993-1995 MR2, 1992-1994 Paseo with 5EFE engine, and the 1993-1994 Tercel with the 3EE engine. 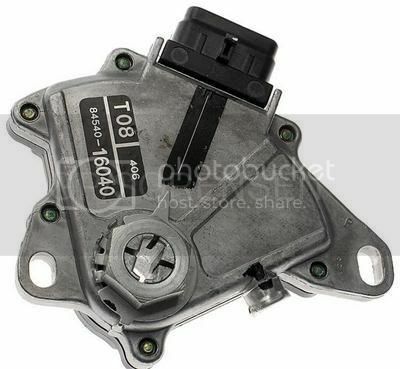 The part number is 84540-16040. I am still looking for a cheap usable one. As a last resort, I will get one from Kragen Auto Parts. Today I went thru my local junkyard and located the exact switch I needed. It was on a 1995 Geo Prism. The transmission had been removed and sitting on the ground in front of the car. All I did was remove the switch. The same switch costs $141 online from Kragen Auto Parts and a similar one $164 from e-Bay. The junkyard sold it to me for $13. That's definitely a good deal for me. I have put it on my project car and I hope it works. My wife's Mazda started messing up. It shifted from 4th to 2nd while she was driving, then back to 4th. It was like putting the brakes on real hard (so she says). I checked it out and found that the neutral safety switch was broken. It was broken around the mounting bolts and could rock back and forth. I am in the process of trying to locate a replacement but it seems like only a dealer would have it. I can go to the local junkyard tomorrow (after I take the switch off) and look for one on an older car. I hope they have not changed them, since she has a 2005. It is simialr (but not the same) as my Corollas. Those tend to be pretty expensive. When at the junk yard check some of the other Mazda with similar drivetrains as well. As a stop gap you could try this. Clean the switch housing and the transmission area really well with a brake cleaner type of product. Be careful of not soaking the shaft seal if it's in that area. Attach the switch with RTV sealer and put the screws back in as best you can. Let it set up for a day. The stuff is very strong and might just get you some more time to find one cheap. I roamed the local junkyard today and only found Mazda 626 and other cars that did not have the switch. I think the car is too new to have one similar on a car at the junkyard. My friend works at Mazda and using his discount, ordered one from the dealer. It cost me $50 and won't be delivered until Friday. I would have tried to repair the old one, but it came apart when I took it off. The car was not safe to drive with the bad switch and I wanted to match it up, if I got another. I got the numbers off it to get from the Mazda dealer. 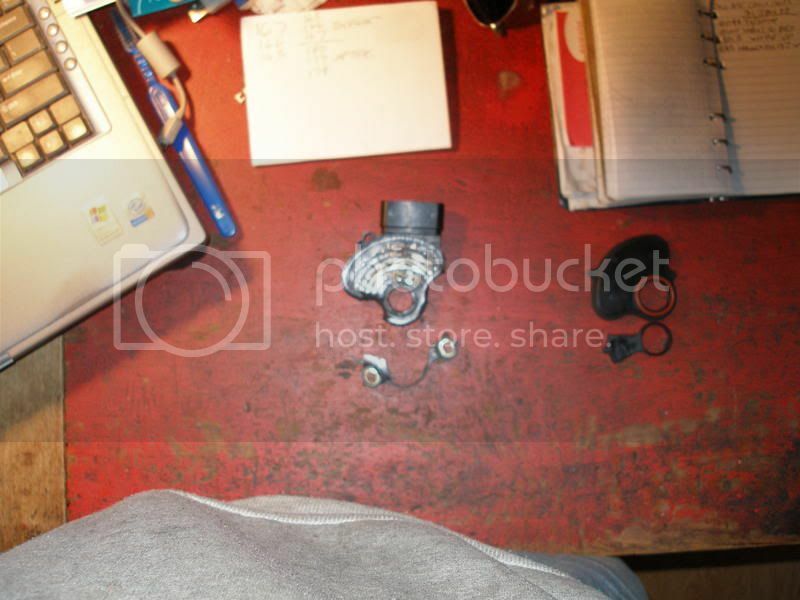 Pictures of the broken switch - dealer calls it an "inhibitor switch". The problem was that the switch was broken at the mounts and it could move, causing the transmission to shift from 4th gear to 2nd (very bad). I have ordered a replacement. That's a reasonable price....the Cherokee is close to $400 over the counter. My friend paid $180 for one for his Lexus. I just finished installing it in my wife's car and checked it out. It seems to be working fine. Hopefully it will last for a while. Tha Mazda has been running great, since I changed the neutral safety switch. I think when the repair shop had installed it, they put it in backwards. It had the part numbers on the inside (facing the transmission) when it should have been facing out. It lasted for a couple of months, but the cracked mounts finally loosened too much. The neutral safety switch on my 1995 Corolla was also changed. Does anyone know if the starter will just "click" if the switch is out of adjustment? I know it has to be in "Park" or "neutral" position for the engine to crank. Is it possible to bypass the switch and test the rest of the starting system?? I will have to T/S some more. If it clicks in park and neutral the switch is most likely adjusted properly and your problem lies elsewhere. That's kind of what I thought. If it clicks, the switch must be OK. I will have to check everything from the battery, connections, wiring and also the starter (again). I tried hooking a starter directly to the battery, but it didn't turn (starter checked good at Kragen Auto Parts). It might have been that the battery got too low from trying to start the car, so it is on the charger again. I bought a new one, installed it and the car started right up. I drove it to the gas station, filled it up and drove it around town for 6 miles and then back home. It needs a little work, but at least it runs. My wife's 1997 Mazda 626 Automatic got a "check engine". The car seems working fine. A mechanic checked and told me it's due to "Park/Neutral Safety Switch". He tried to put some cream(grease) on it (charging me $90)and it didn't work. And he offered me a choice that he will buy a brand-new one from his friend, who has close contact with Mazda. He said the switch is only available from the dealer. The price would be $150. Do you think the price is reasonable? Is it possible for me to purchase the part by myself? 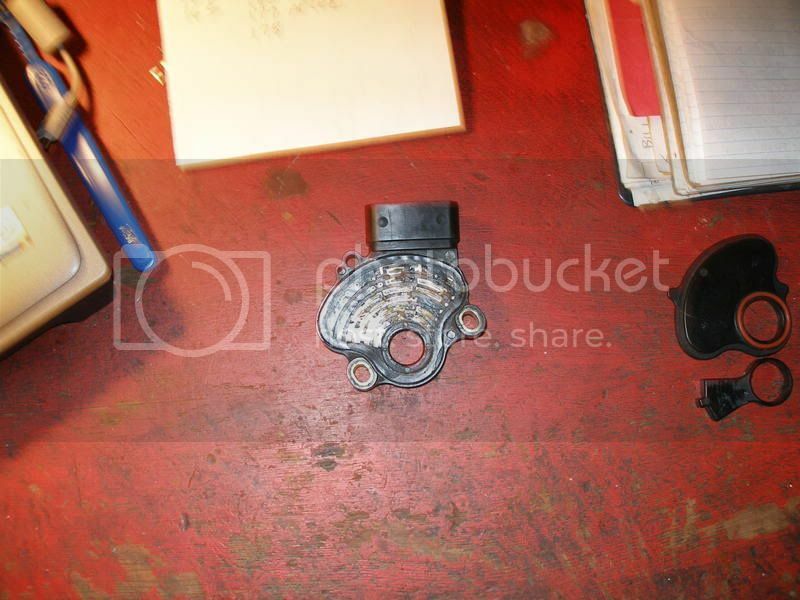 How do I know I get the correct part(the mechanic said there are 3 different types for 1997 Mazda 626). It seems that you have some experience with this part. I really appreciate your input. By the way, is it very difficult for me to DIY?